Welcome to Solberg & Miller Dentistry! 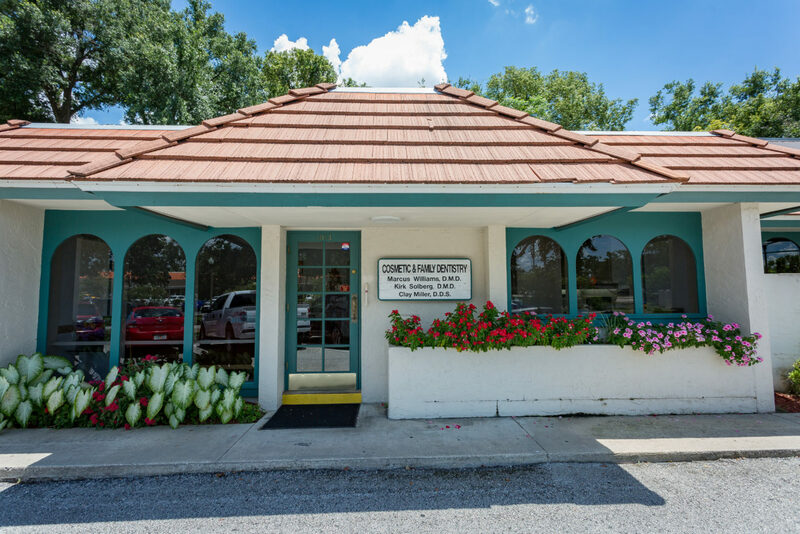 Solberg & Miller Dentistry in Altamonte Springs, Florida is home to a team of dentists who are committed to personalized treatment planning, the patient experience, and advanced dental care. We provide compassionate, advanced, and comprehensive dental services to patients of all ages. Our dental care team takes the time to get to know each of our patients as individuals and to understand their unique oral health risks. We encourage each patient to be an active participant in their journey to better oral health. From your first visit to your initial treatment, we work with you every step of the way to ensure beautiful, long-lasting results from your dentistry. Drs. Miller, Solberg and Williams provide experienced general, cosmetic and restorative dental care in one convenient location. We look forward to meeting new patients and establishing what we hope is a lasting doctor-patient relationship built on communication and trust. Our goal is to help you achieve a smile that is healthy, comfortable and gives you the ability to interact with other confidently. If you are searching for a team of highly trained, experienced dentists in Central Florida, visit Solberg & Miller Dentistry. We recommend that patients visit our office twice a year for routine preventive dental care and offer advanced treatment for cosmetic and restorative concerns. To schedule a dental appointment with one of our dentists, contact our office or schedule an appointment online.